This message was preached by Chris B at Word of Grace Church on November 19th, 2017. We have been going systematically through some of the key characters of our history. Navaz said something so poignant this morning. We learn grace through each and every story of the Bible, Old and New Testament. 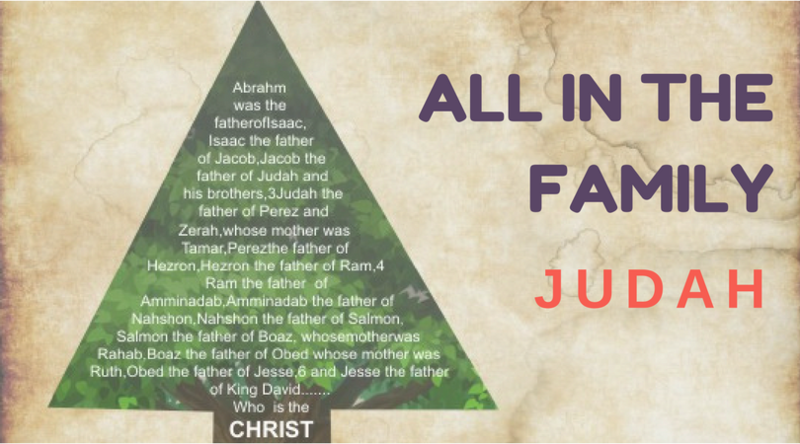 This morning, we will be going through the story of Judah. The order in which information is presented to us is very important for our understanding.